SCM introduces the Accord WD, an integrated cell for windows and doors with the flexibility of a machining center and the advantages of high productivity levels with automatic loading and unloading of work pieces. 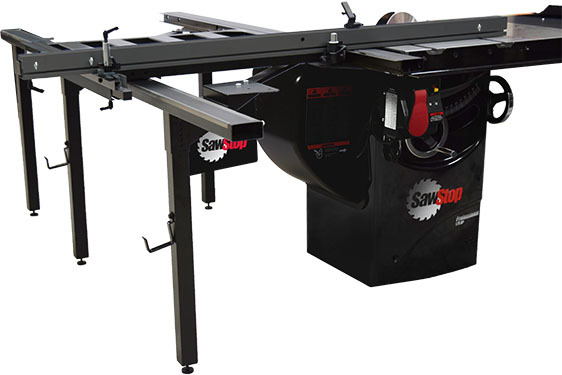 It can manufacture special windows or other types of products because the cell is fitted with the ProSpeed safety system, which ensures access to the worktable with manual loading and unloading, adds SCM. With the Accord WD, the work cycle is never interrupted: while the machine operates on one side, the finished work pieces are unloaded on the other side and new ones can be loaded, adds SCM. The Accord WD has a magazine that can house up to 48 tools with the Mach 5 shuttle, which replaces machining tools in five seconds and a specific machining unit designed to offer high routing speeds and high finish quality, says SCM.